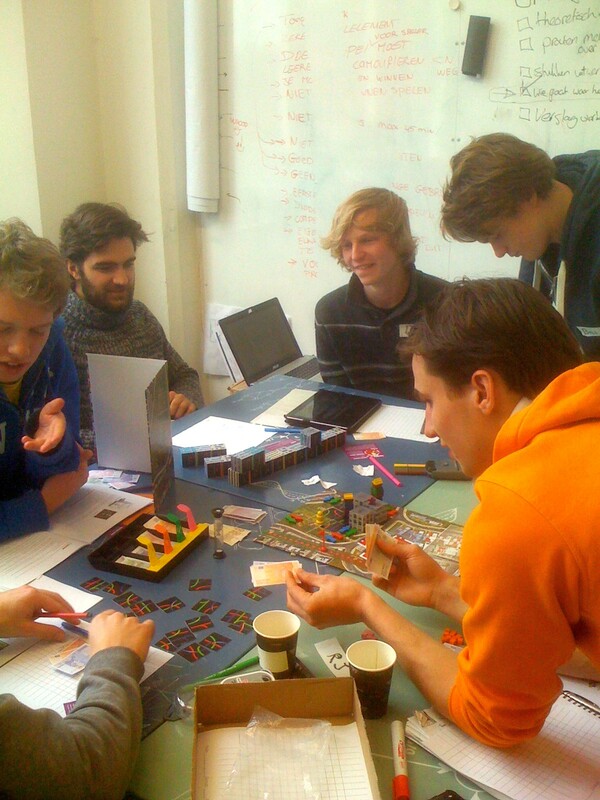 Students at TU Delft learn how to use games for communication | A board game about conflicts of interests in healthcare design. The students from the Master of Science Communication program at TU Delft had the opportunity to play The Expansive Hospital and ask question to the designer Frederick van Amstel. The game was introduced to them as an example of a game that can be used to highlight the importance of communication in teams. Since they were working in a project for game with similar purposes, they were very curious to know how the game was designed.